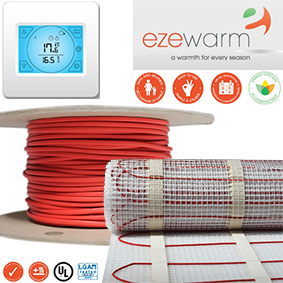 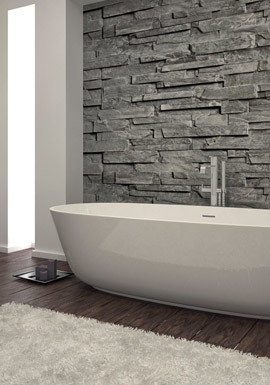 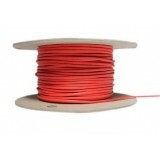 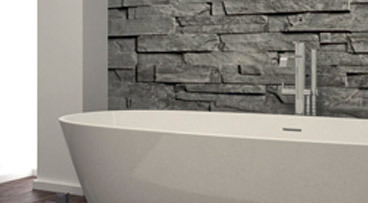 We stock a wide range of underfloor heating products supplied by Ezewarm, a global brand with over 30 years experience. All the products have been safety checked and come with a full guarantee. 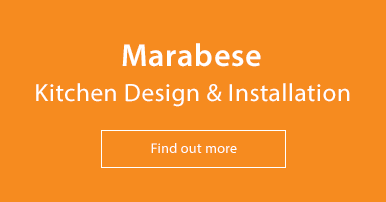 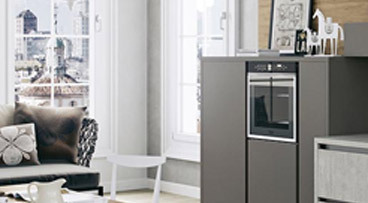 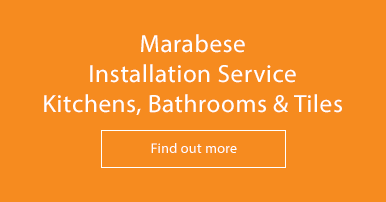 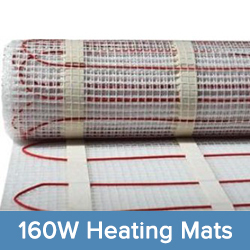 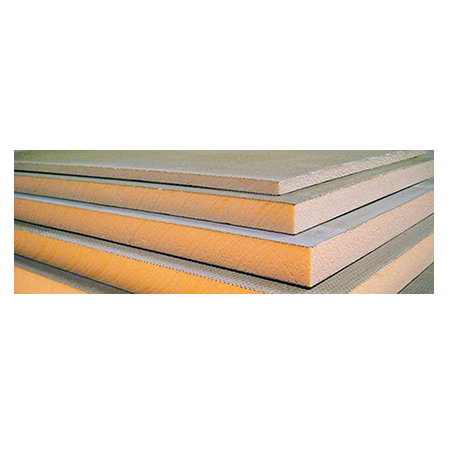 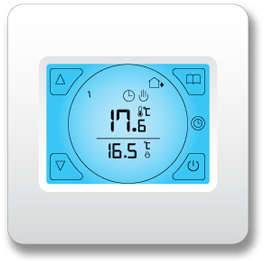 Our lines include heating mats (160W or 200W), full underfloor heating kits, and their accessories, such as thermostats, cables and insulation boards.